1. Apply to any place than coal mine and special requirements places. 2. Apply to the short distance transmission. 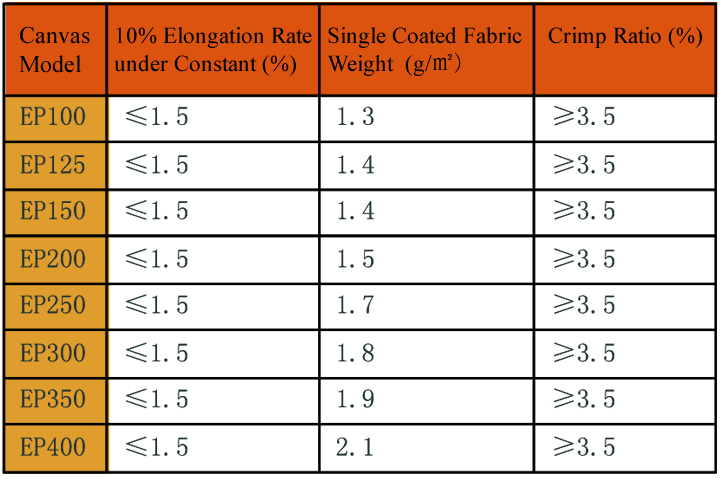 good abrasion resistance, good flexing resistance. 4. 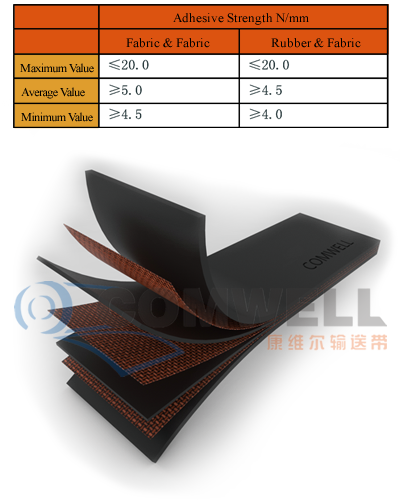 Adhesive system of the dipped canvas give high adhesive strength to the skeleton layer , through molding, laminating ,finally cover the rubber, high temperature vulcanization, which can make the rubber have good mechanical properties and good abrasion resistance. 6. Standards: GB/T7984; DIN22102; ISO10247.